The Easter Kirkby Stephen & Brough Rally took place in glorious weather. As usual there was a large selection of exhibits taking part, with crowds of visitors making use of the free bus services between exhibition sites. GWM 816 is a rare Crossley SD42/7 aquired in dilapidated condition by St Margarets Transport Society, Liverpool. The vehicle is now with Lead Mill Private Collection Co Durham. 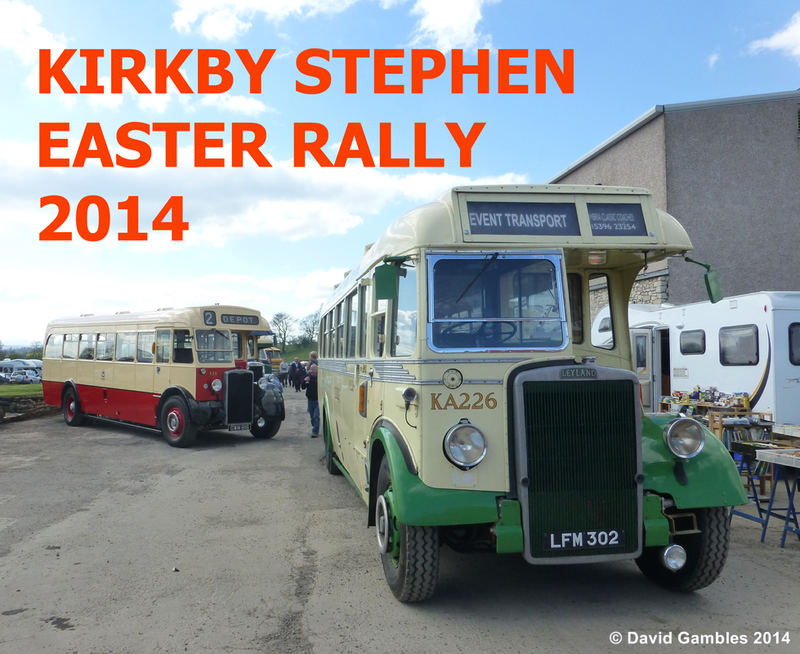 the first rally the bus had attended since restoration.